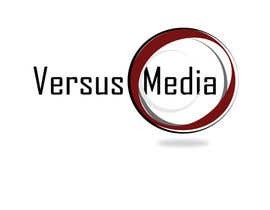 A media & technology company. Thanks for all of your entries. I will look over these and choose a winner soon. Thanks again. please check and rate #89 thanks! Everyone, please try to stick to the requested color scheme: dark red, black, gray, white. Thank you! Thanks everyone for your entries. Please send more before it closes today. Thanks! please check and rate #80 thanks! Please let me know what you think of #51, 52, and 53 when you get a chance. Are either of them on the right path? Hi, thanks for your entries. I like the idea you have here. Feel free to submit more ideas if you have them. Hi Steve, I like #24 more, but the name is too small for me. Overall, I like where you are going with the object ideas. Please try some others. Definitely please stick to the red/black/gray/white theme too. Thanks! My name is Koustav. I'm interested in the contest that you've posted. 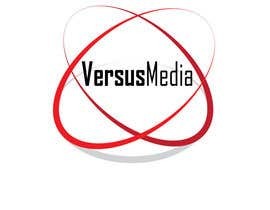 But I would like to know more about the VersusMedia, because I think the logo should visualize your services or products. I would be happy to work on this. #17, there doesn't need to be any tag lines. maybe try some other ideas as well. thanks! Hi, thanks for the entries. But I don't feel they are the direction I'd like to go. Thanks again. 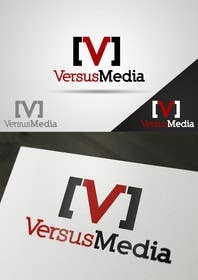 This one sample and we can improve alot.